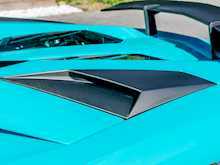 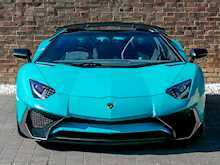 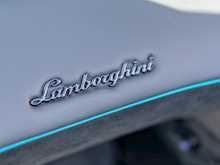 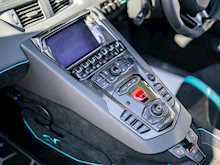 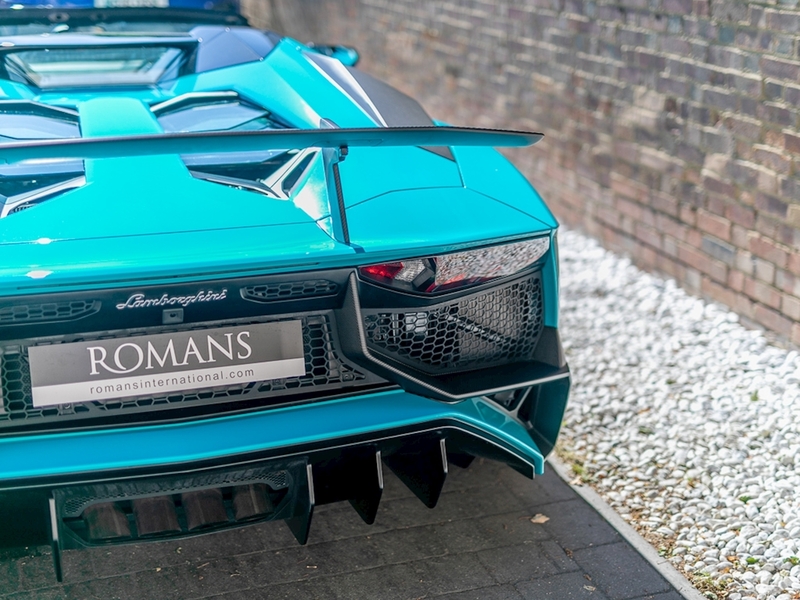 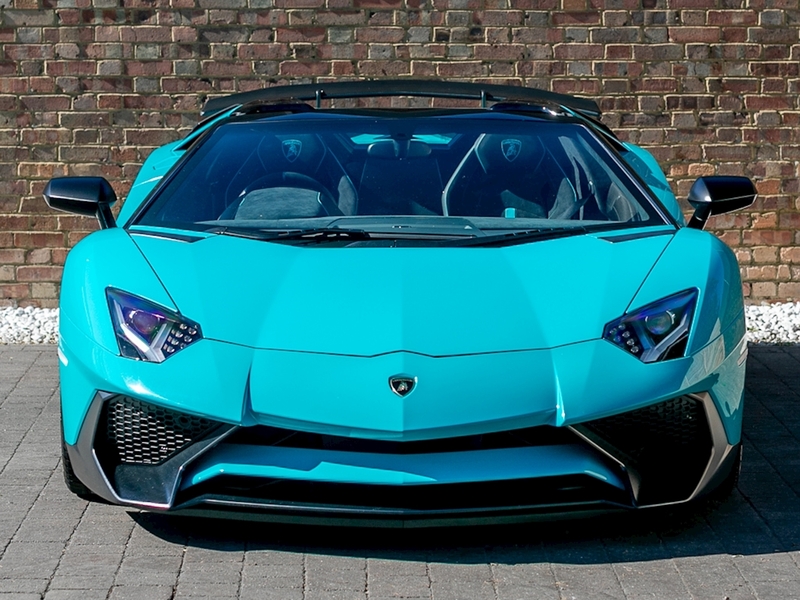 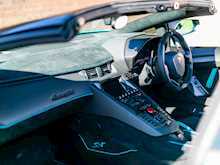 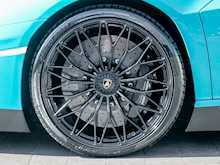 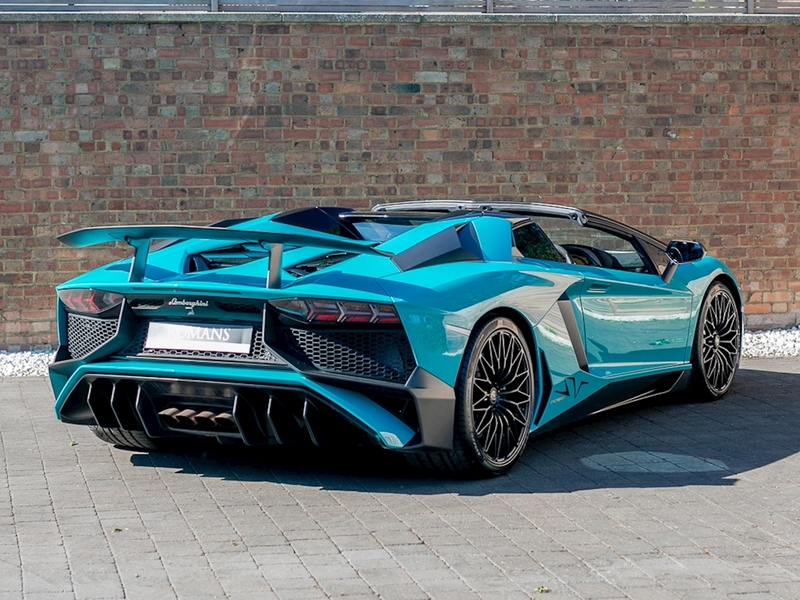 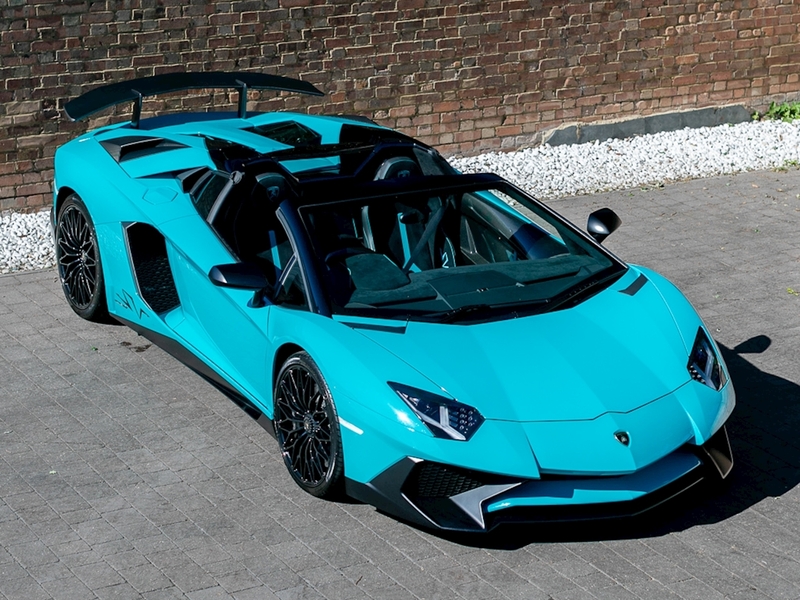 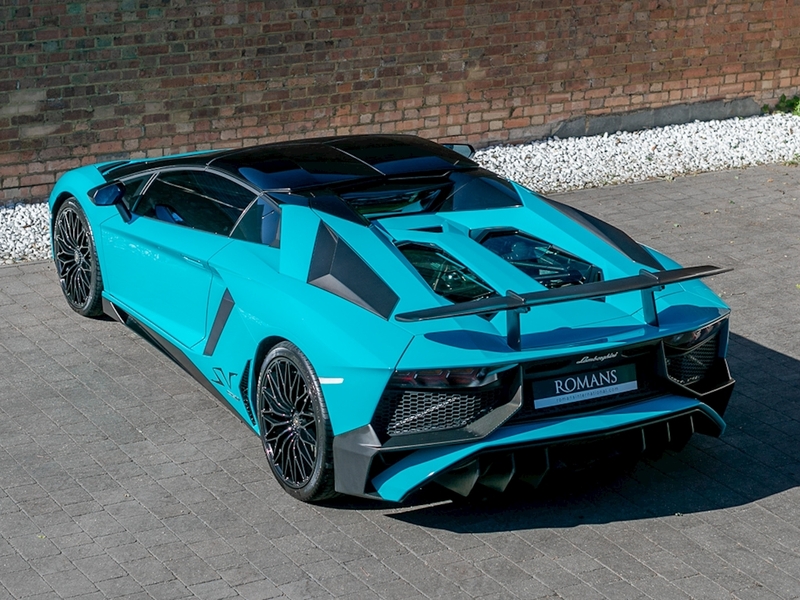 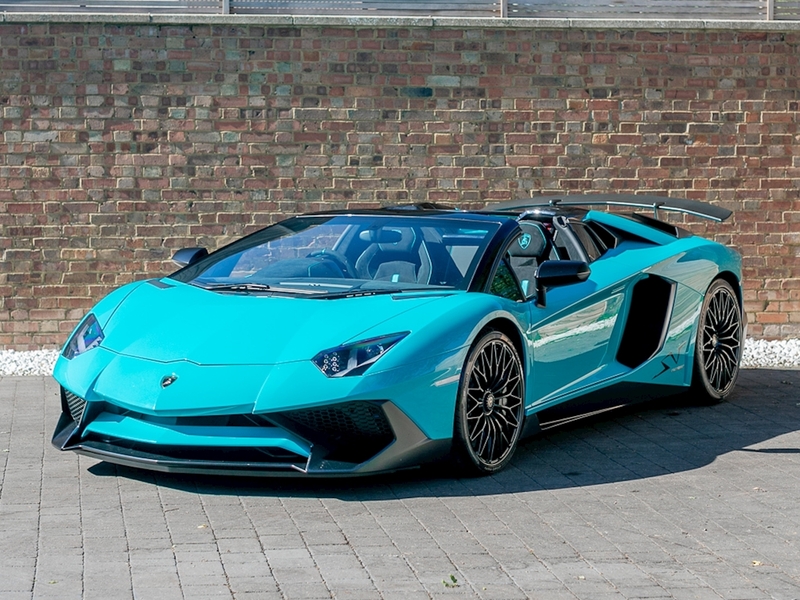 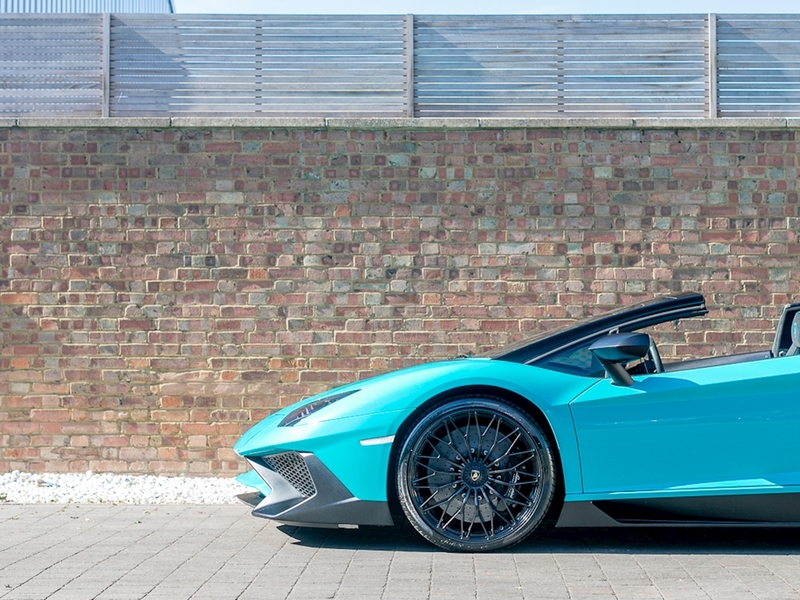 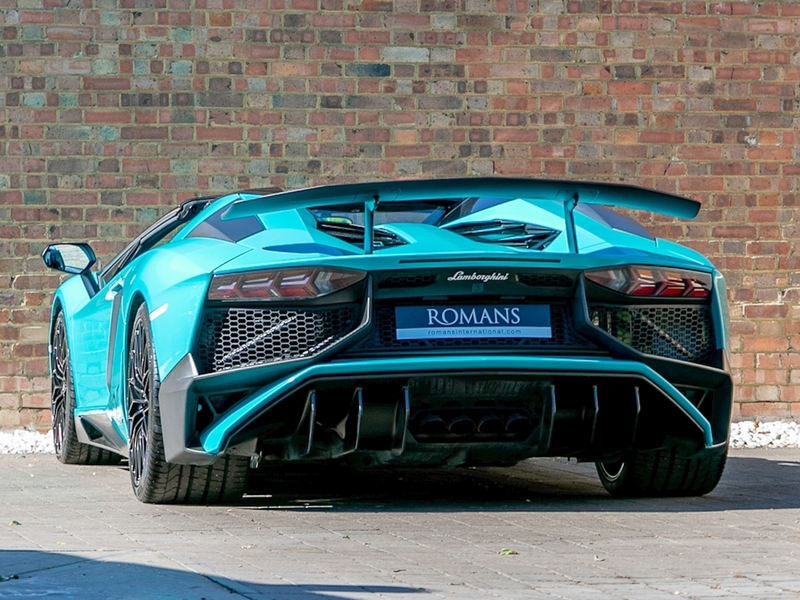 SuperVeloce is a name synonymous with Lamborghini and like it's predecessors such as the Miura, Diablo and Murcielago, Lamborghini saves the 'SV' moniker for it's limited edition track-focused, most extreme version of it's flagship production car. 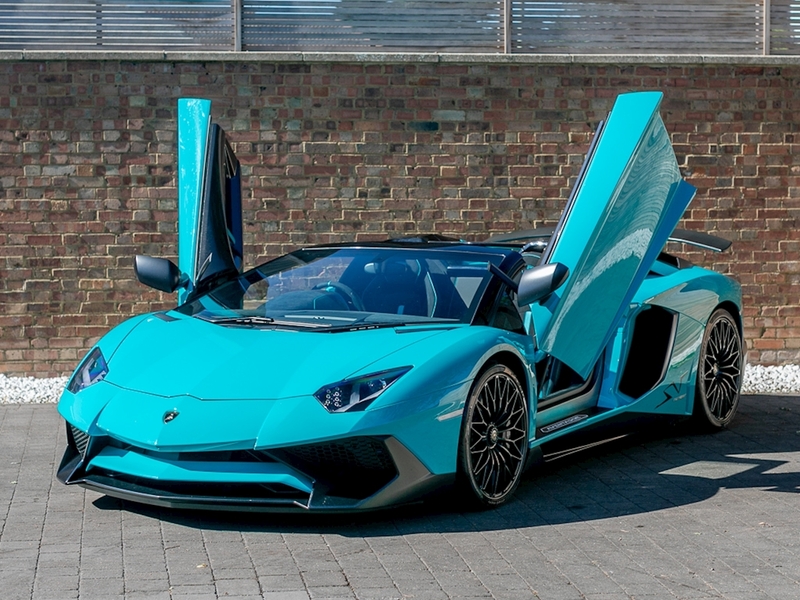 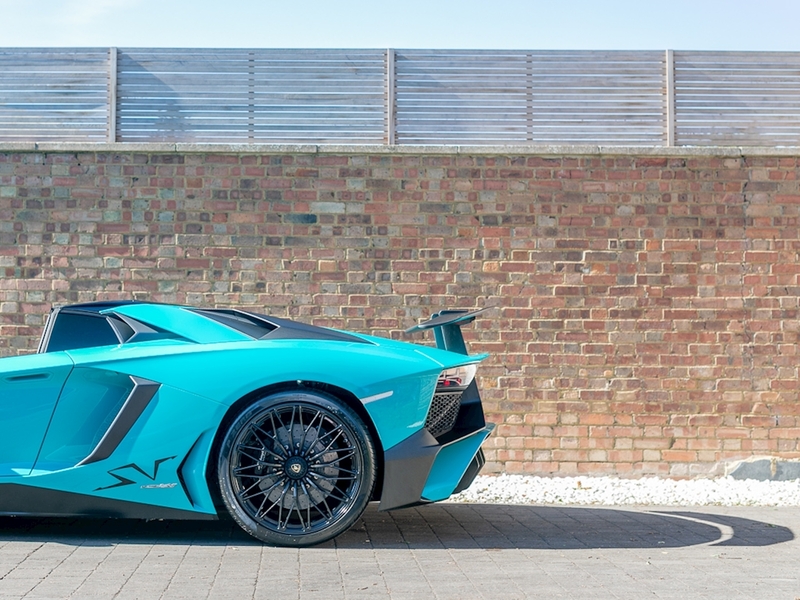 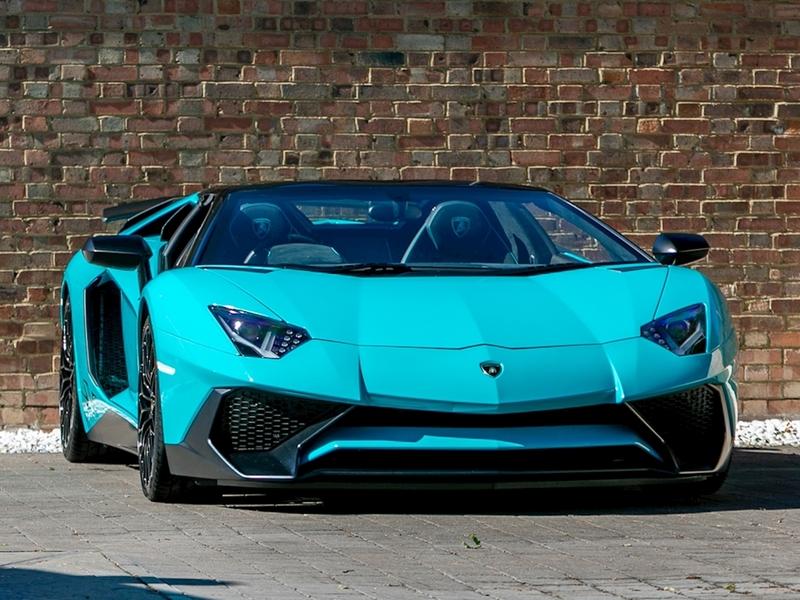 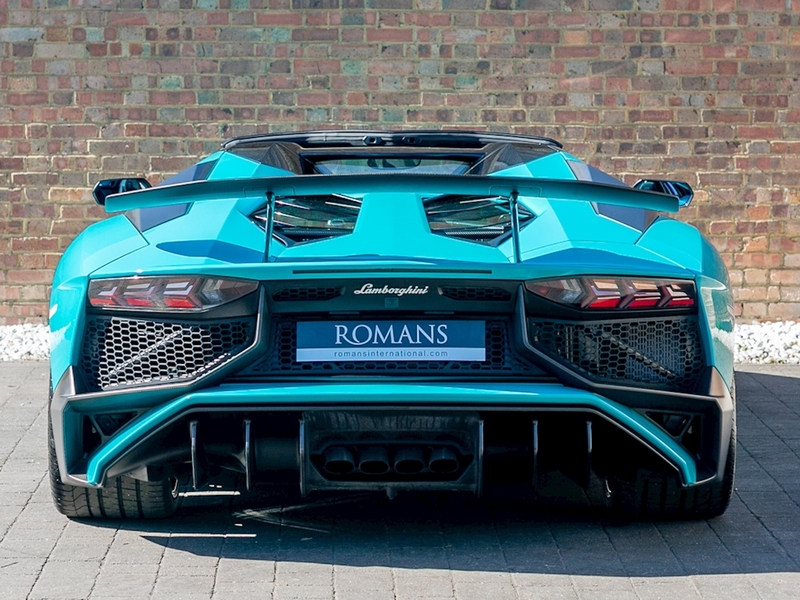 The Aventador SV has been designed to be the sportiest Lamborghini ever; the fastest and most electrifying of all time thanks to a further improved naturally aspirated V12 engine. 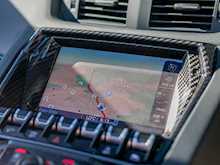 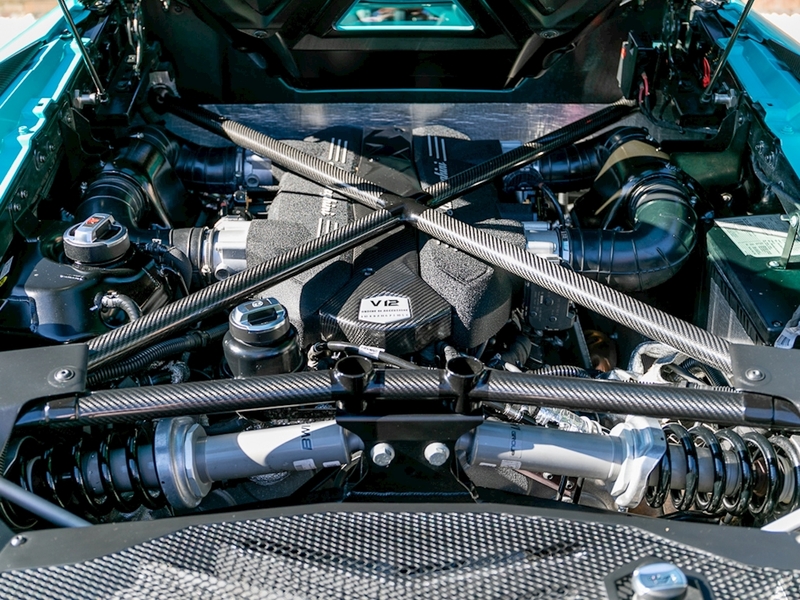 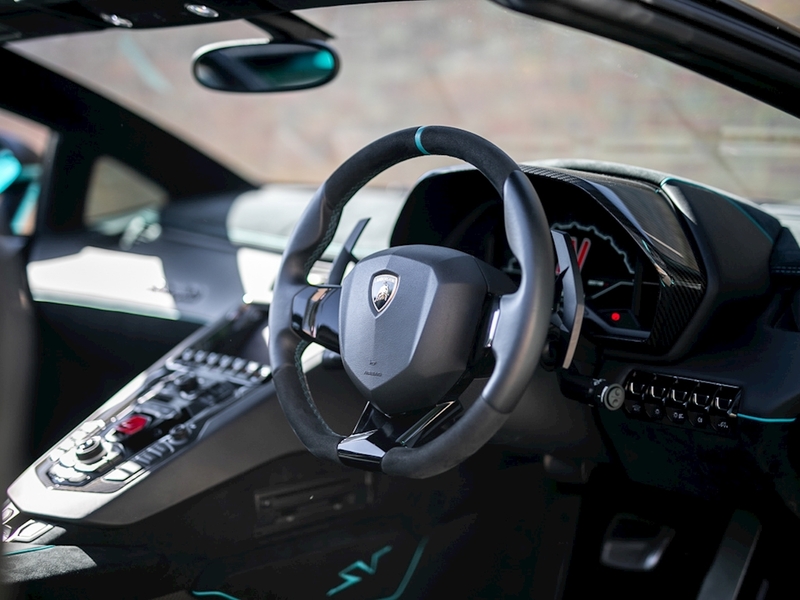 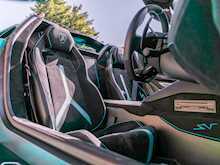 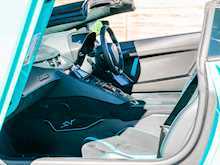 Combine that with extreme lightness and a mix of innovative technological features such as the Magneto-Rheological Push-Rod Suspension and the Lamborghini Dynamic Steering System, the Aventador SV delivers unbelievable performance and one of the most exciting driving experiences around. 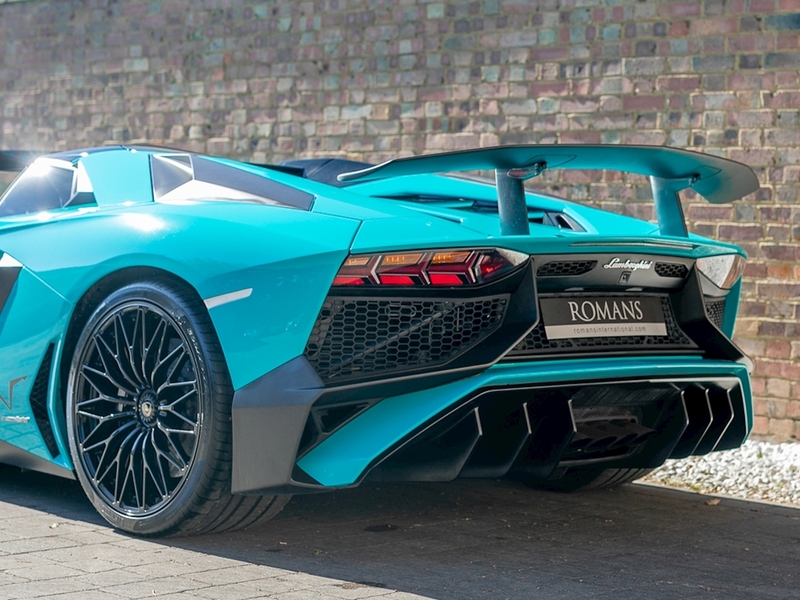 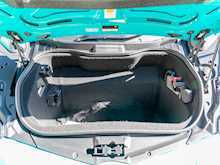 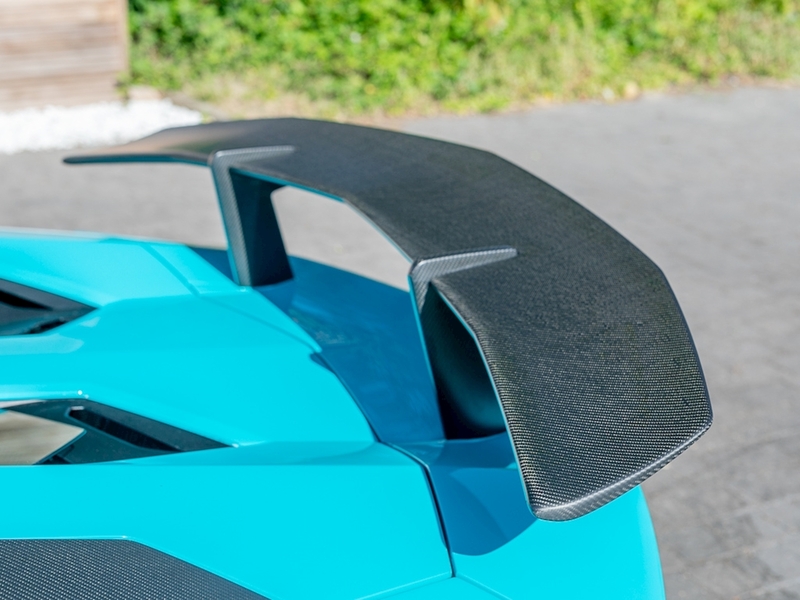 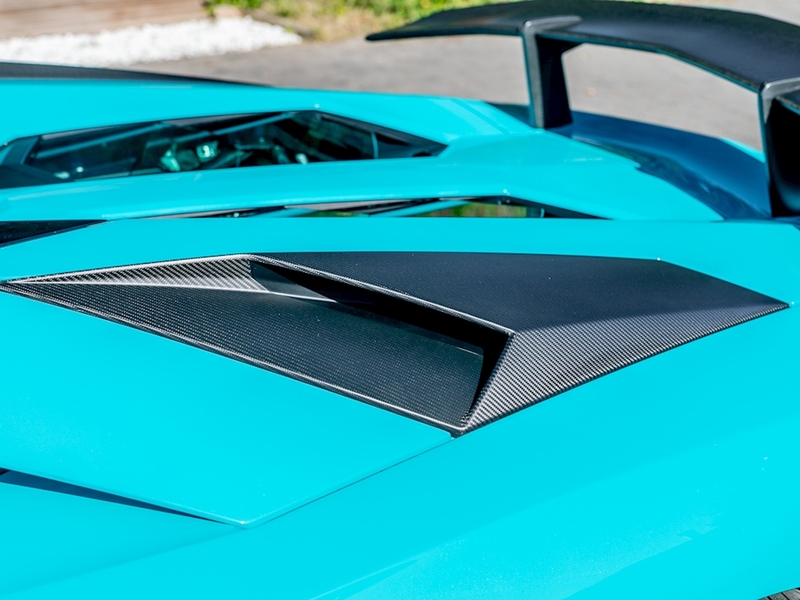 The SV Roadster features a removable hard top roof and is rarer than the SV coupe with 500 examples worldwide instead of 600 and with the added thrill of open-top driving we truly believe the SV Roadster to be the ultimate modern Lamborghini and second to none in terms of drama and road presence.